Overpopulation and preventable disease are the leading causes of death for pet dogs and cats today. We at Corona Community Veterinary Hospital believe in making basic preventative services such as surgical sterilization and vaccinations easily attainable and affordable to the general public. Doing so saves innocent lives and allows us the opportunity to work together with our community and be part of the solution. To encourage early sterilization, these flat fees apply to healthy dogs and cats 6 months of age and younger. Males with retained testicle(s) require a physical exam and doctor quote, because the type of surgery to remove a retained testicle can vary widely. 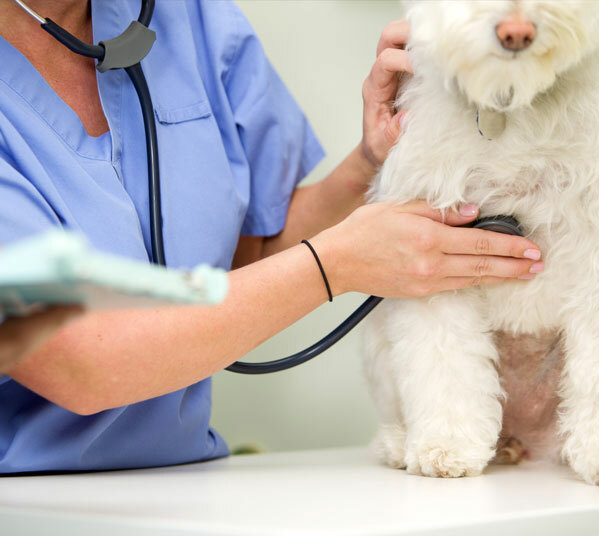 Animals 7 years and older require a physical exam and doctor quote, because of the higher incidence of complications in geriatric patients. For the health and safety of all of our patients, current vaccination status is required for hospital admittance. DA2PP -$11, Coronavirus -$16, Bordetella -$11, and Rabies -$11 are necessary for dogs. FVRCP -$11 and Rabies -$11 are necessary for cats. Vaccinations are affordable and our walk-in vaccination clinic is open Monday through Saturday 10am-2pm. · Pain Medication to go home: $18 - $45 depending on your pet's weight. Dr. Ivan performs surgery Monday through Friday. Thank you for the opportunity to serve you and your pets!